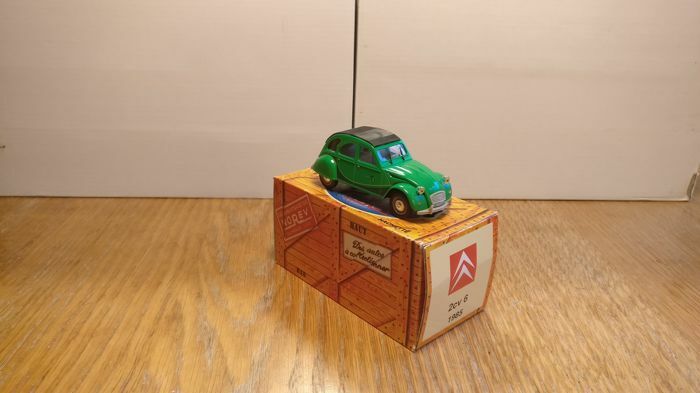 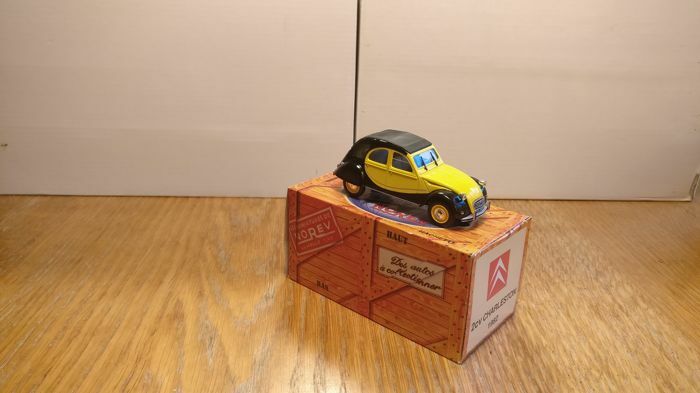 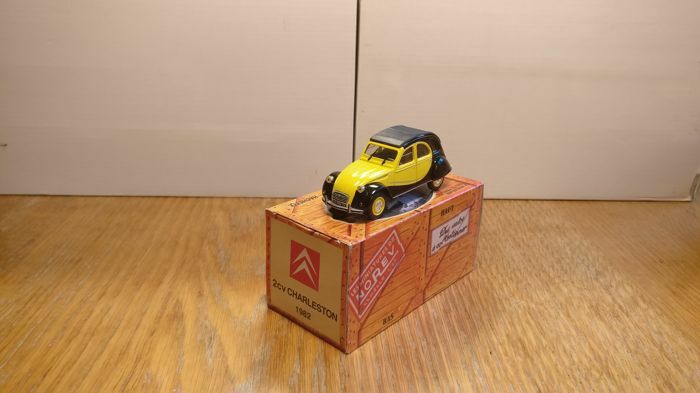 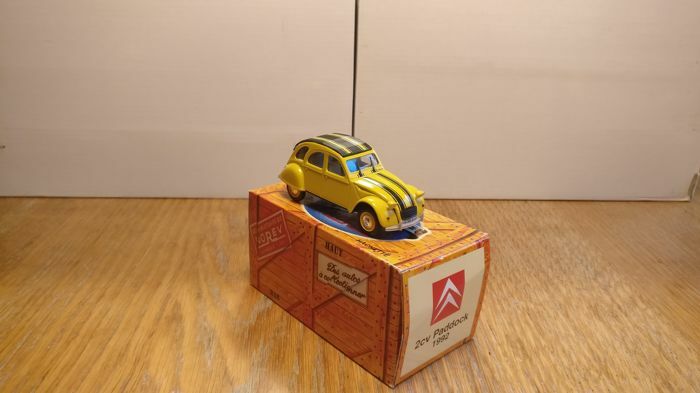 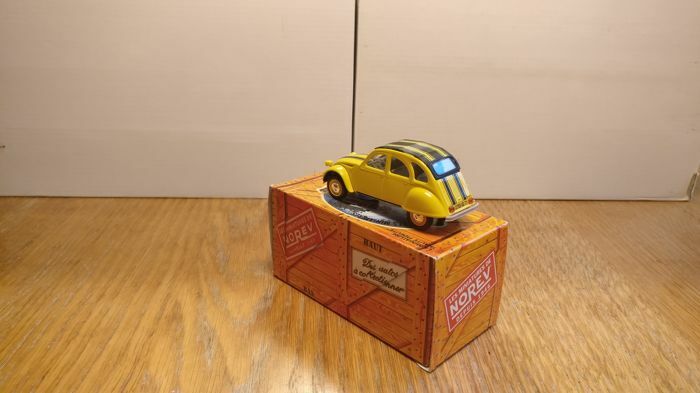 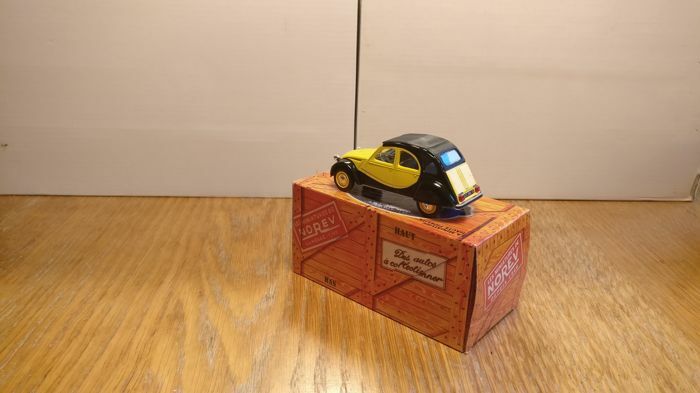 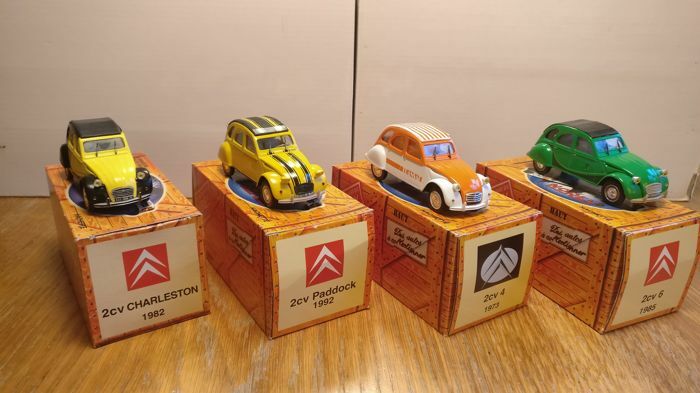 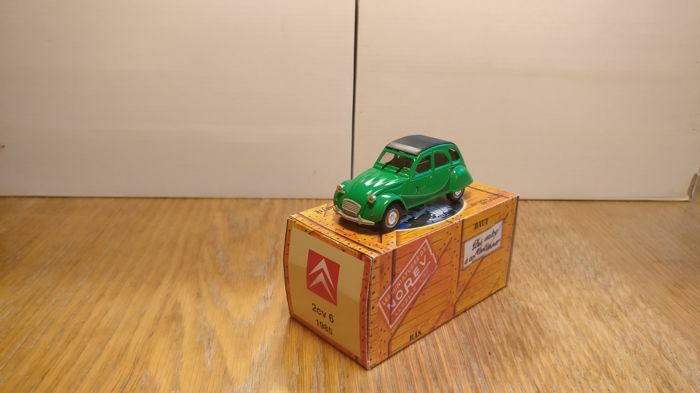 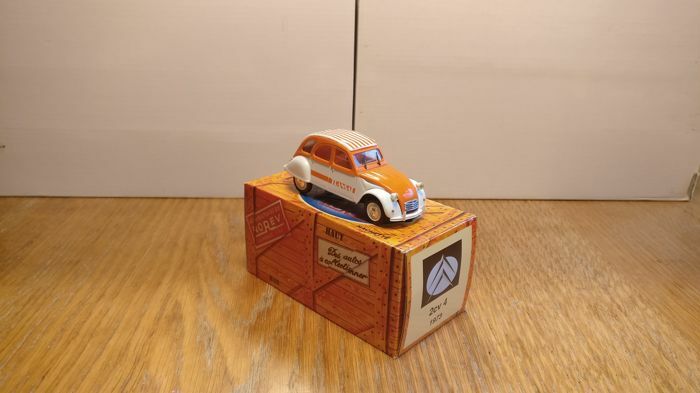 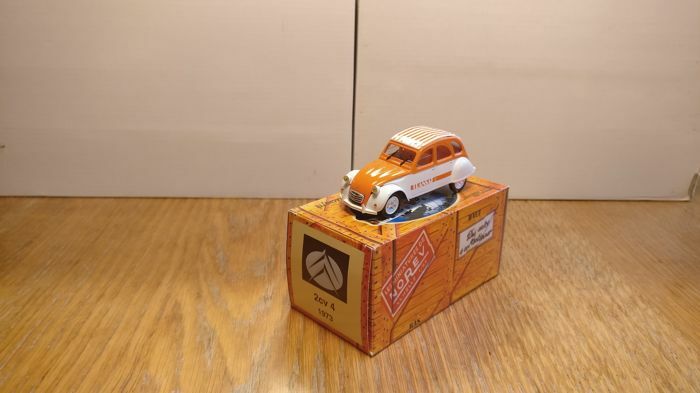 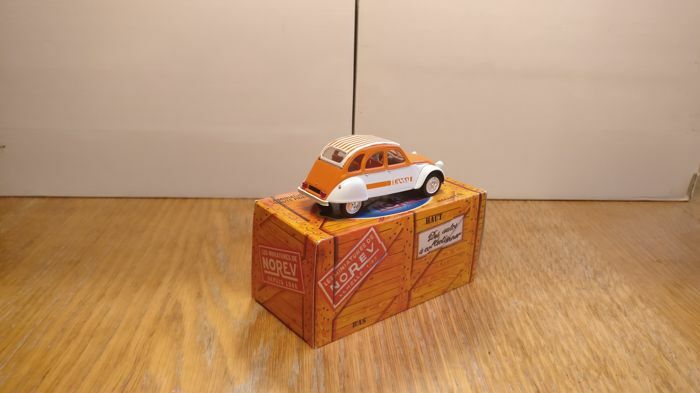 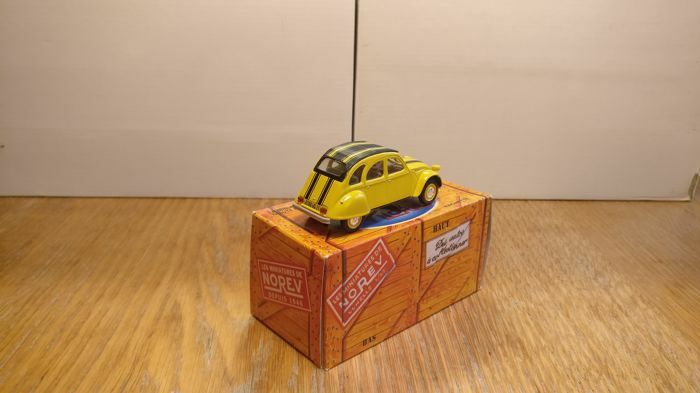 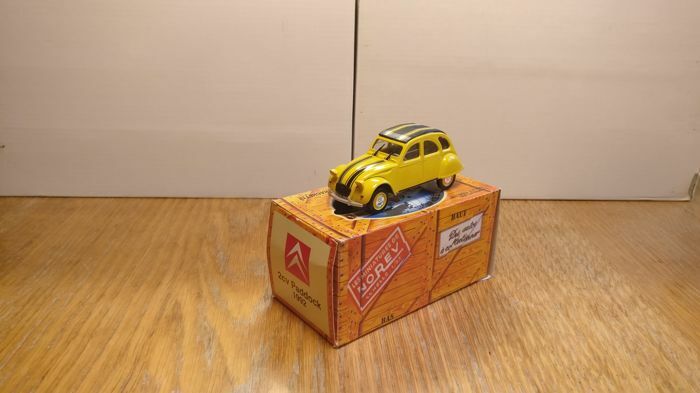 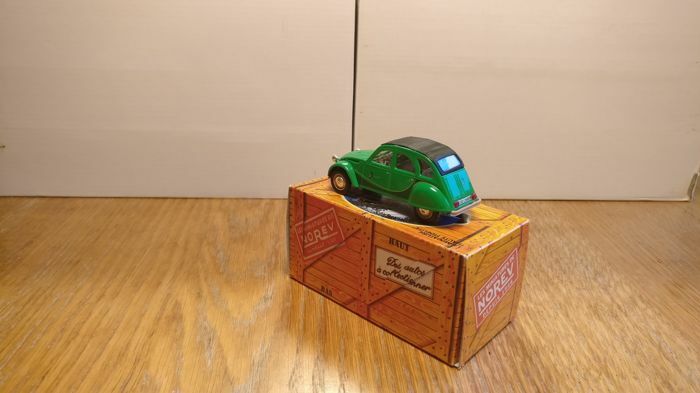 We just received the package with the Renault 4CV today. 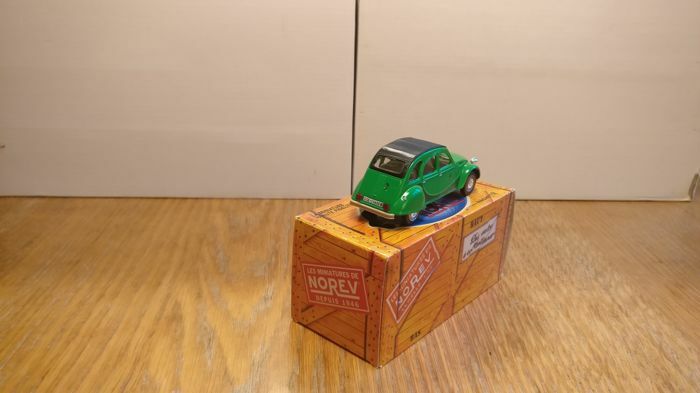 As there was no invoice in the package, it took too much time for the customs to contact us, etc... . 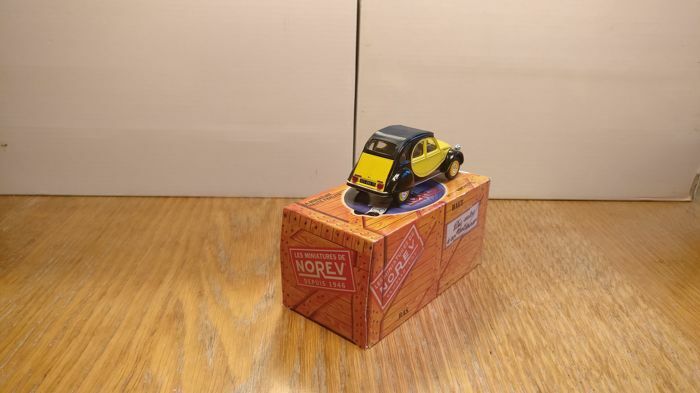 I'd like to apologize once again about the whole ordeal, I completely forgot to include the invoice and am terribly sorry about the package arriving so late. 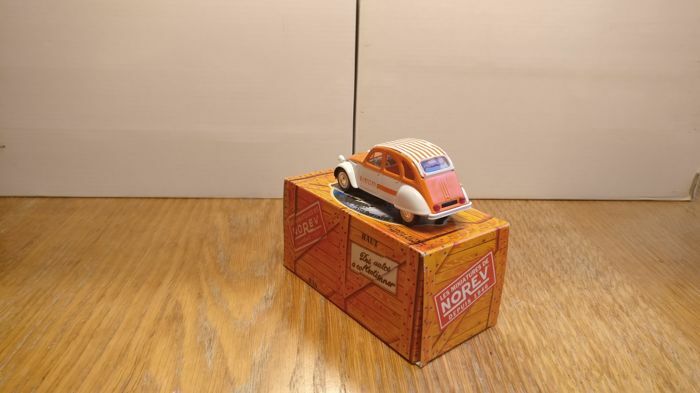 Jammer dat het model zonder de originele buitendoos was en de Otto verpakking opslagschade had. 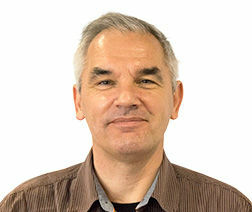 Het model was wel ok.
Puedes recoger este lote en persona: Tilburg (), Países Bajos.